Sophie has recently qualified in her level 2. 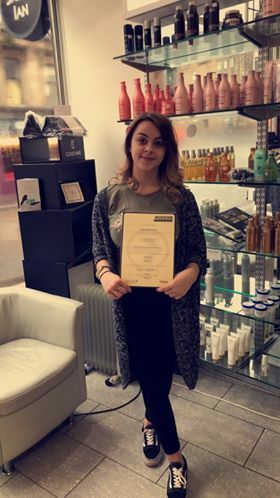 Sophie is excited to start working towards receiving her level 3 qualification. Once Sophie has received her level 3 she will start building up her clients.